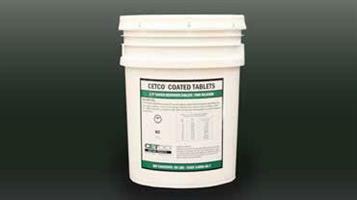 CETCO COATED TABLETS are coated using an aqueous carrier to apply the coating. These untreated organic tablets are compressed into 1/4” (0.64 cm) and 3/8” (0.95 cm) sizes. 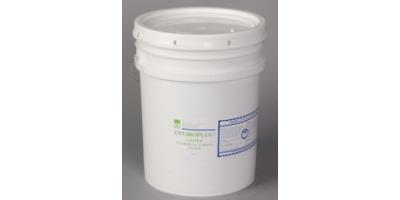 CETCO COATED TABLETS are certified to NSF/ANSI Standard 60, Drinking Water Treatment Chemicals - Health Effects. 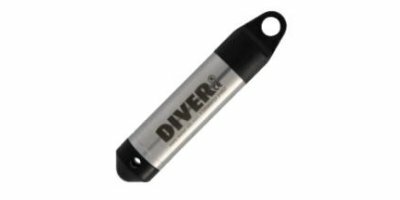 Micro-DiverCompact water level logger for Groundwater Monitoring. Easy to use water level logger. 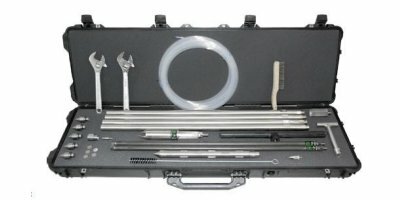 Perfect for pump and slug tests. Easy to install in small diameter wells. Available in various measuring ranges. Monitoring well pipes are used to compose monitoring wells and piezometers. 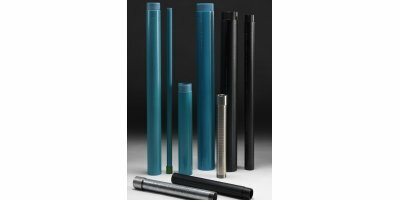 Monitoring well pipes are available in different materials and diameters, and are supplied in PE packaging. This valve controls water level in high level reservoirs to avoid overflow, without any external control system like float control etc. 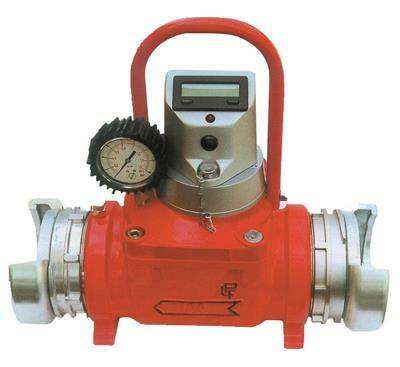 The valve remains completely open until the closing input is transmitted by the 3-ways piezometric altitude pilot. By E.M.I.O. Innovation-Implementation Enterprise based in Wrocław, POLAND. 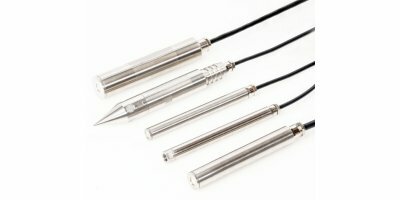 BAT Permeameter Using the the BAT GMS, in situ hydraulic conductivity tests can be routinely performed, both in unsaturated and saturated soils. The BAT Permeameter combines with the BAT Piezometer equipment and the BAT MkIII Filter tip. By BAT Geosystems AB based in Stenkullen, SWEDEN. 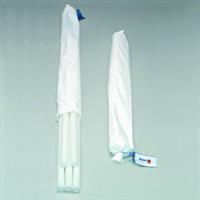 The disposable passive skimmer « Oil Eater » has been designed to recover shin of LNAPLs from underground water (piezometers, wells…) or from tanks.